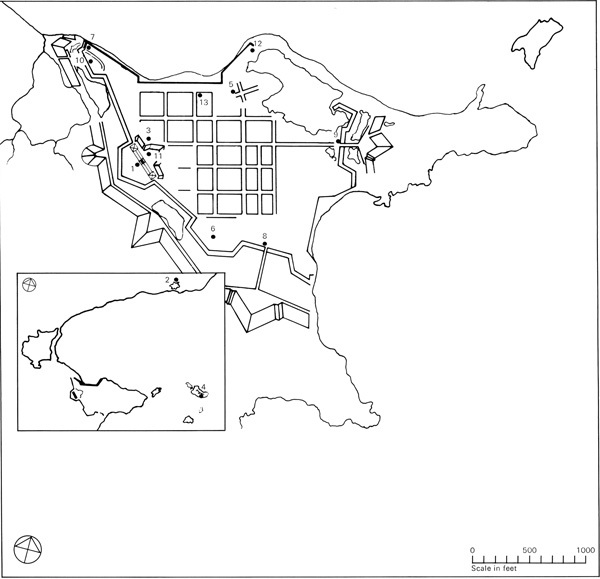 1 Distribution map of Louisbourg guardhouses. 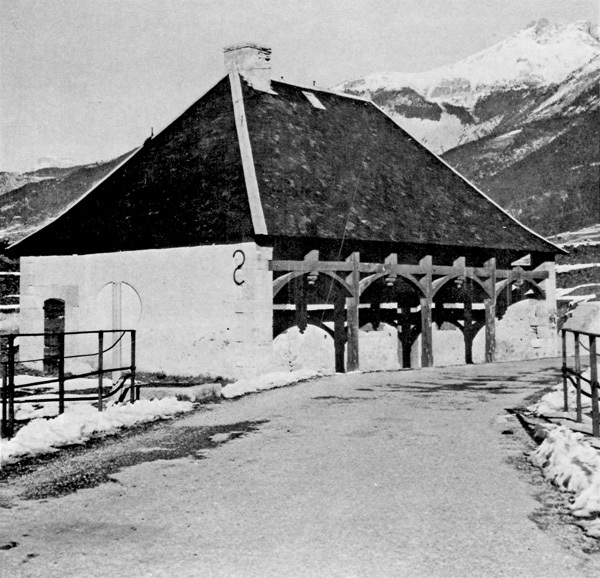 5 Guardhouse at Mont Dauphin, France. 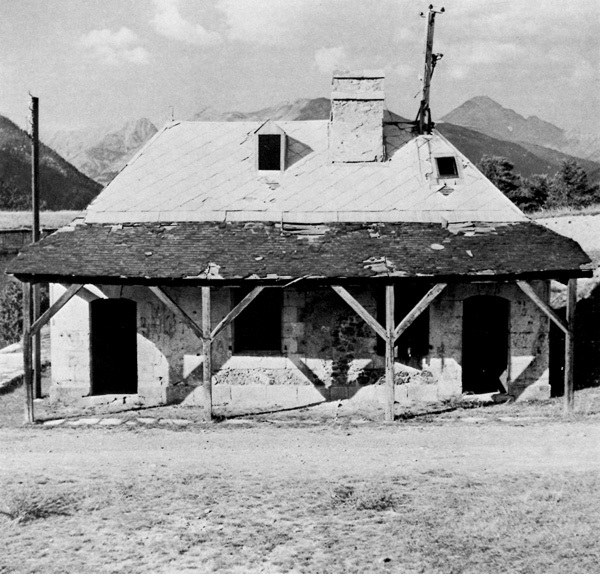 6 Guardhouse at Fort des Trois Têtes, France. 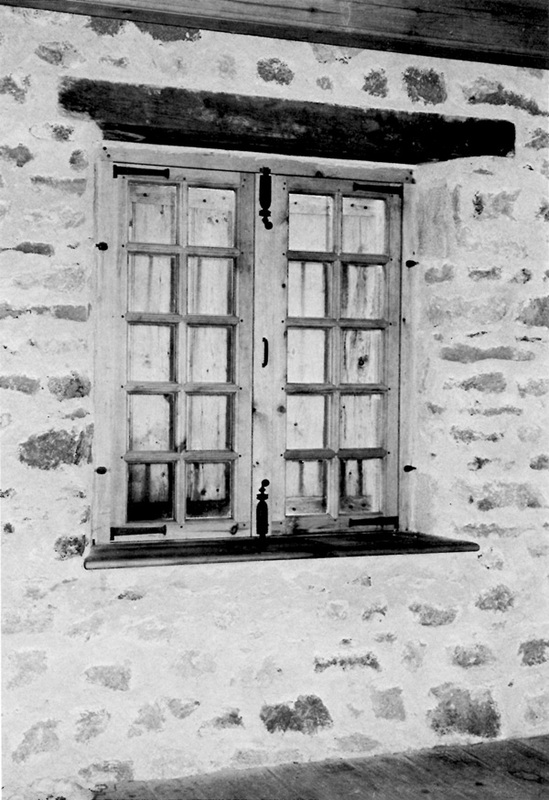 7 Window in the reconstructed Place d'Armes guardhouse, Louisbourg. 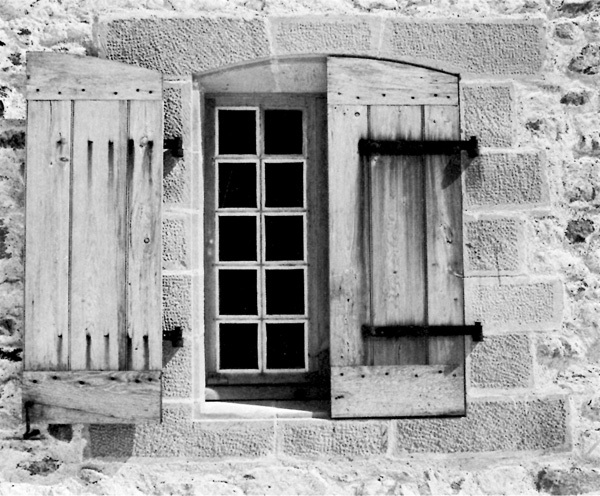 8 Shutters on the reconstructed Place d'Armes guardhouse, Louisbourg. 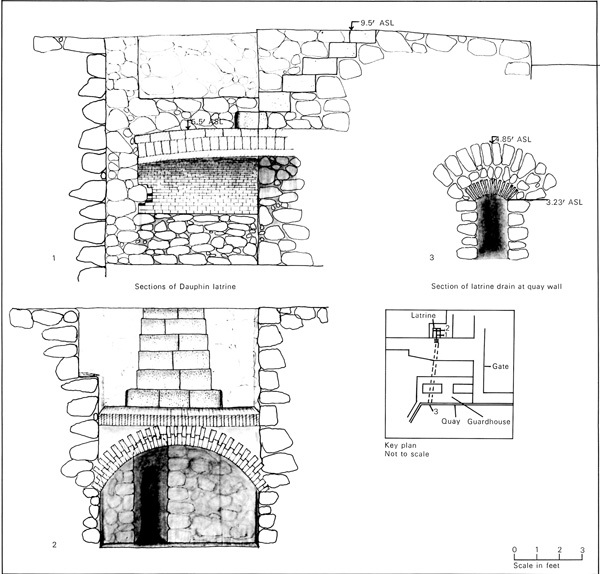 9 Fireplace in the officer's quarters of the reconstructed Place d'Armes guardhouse, Louisbourg. 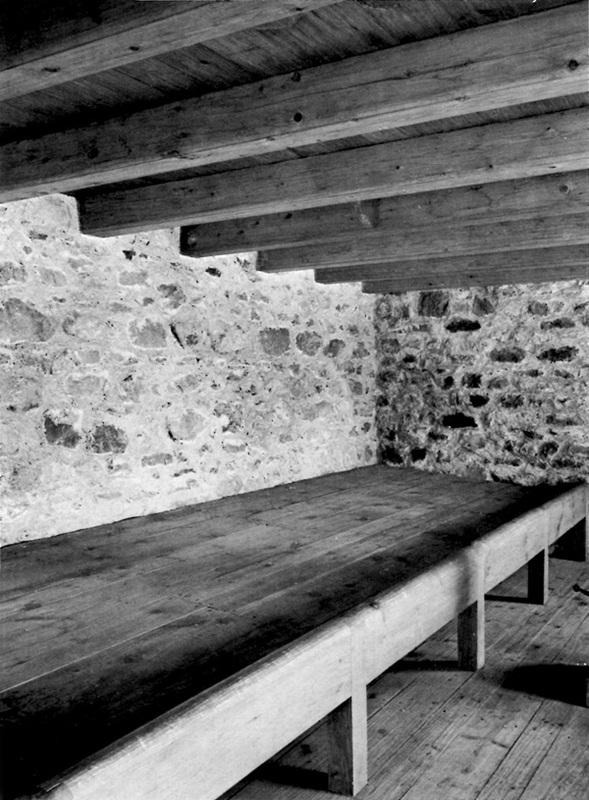 10 Soldiers' lit de camp in the reconstructed Place d'Armes guardhouse, Louisbourg. 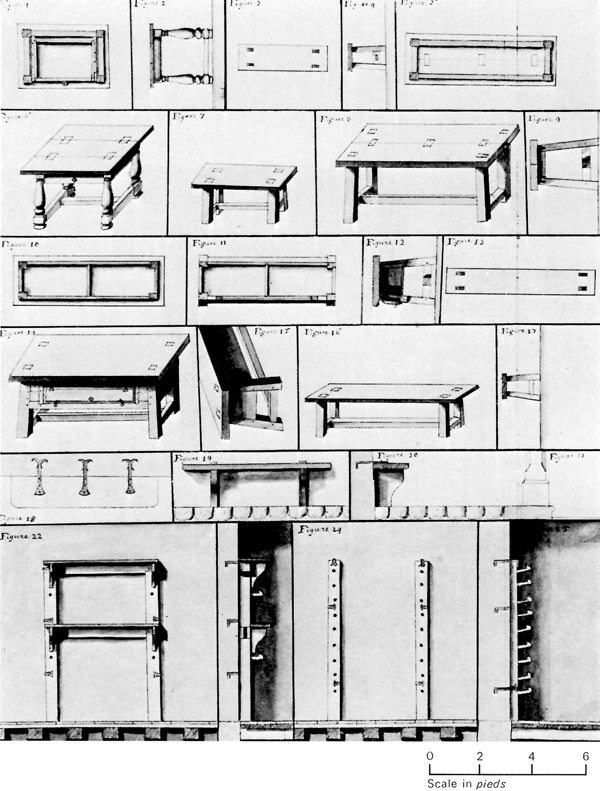 11 Guardhouse furnishings and gun racks. 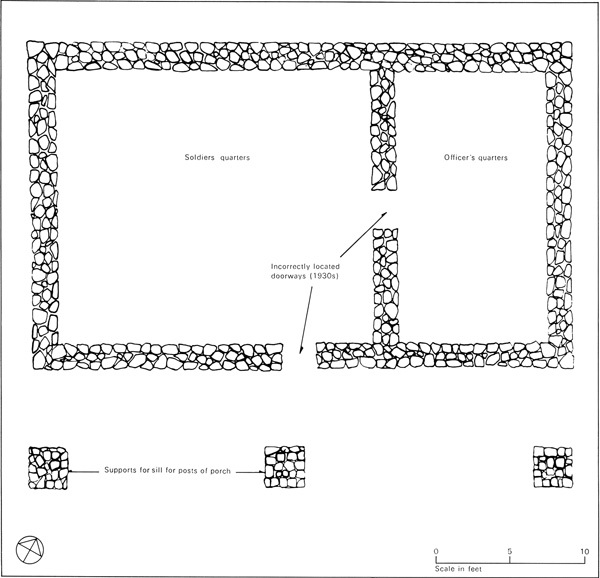 12 Excavated remains of the King's Bastion barracks guardrooms. 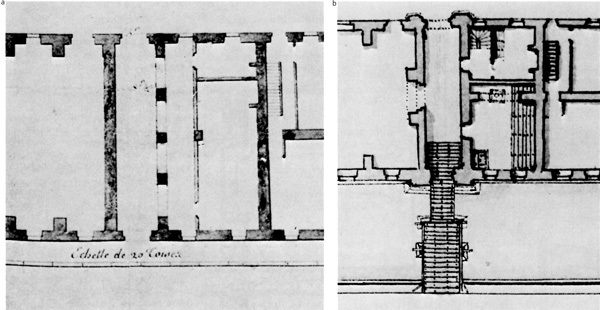 13 Historical plans of the King's Bastion barracks guardrooms. 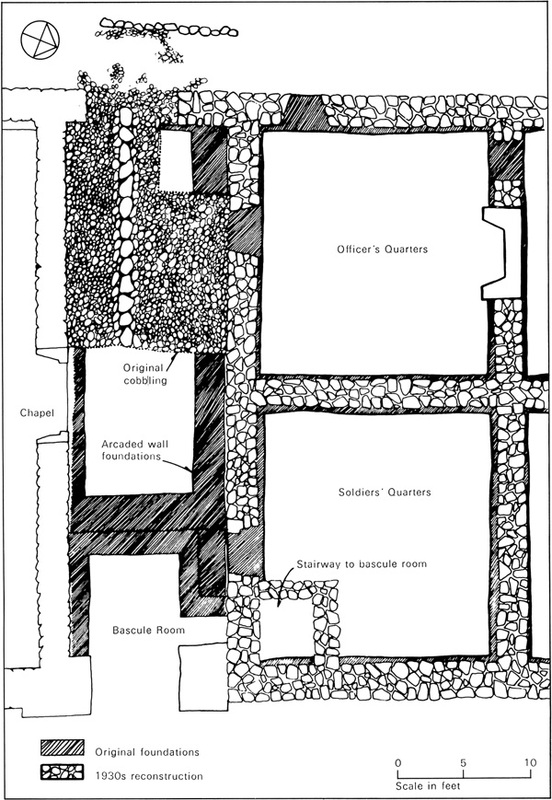 14 Historical plan of the Royal Battery barracks guardrooms. 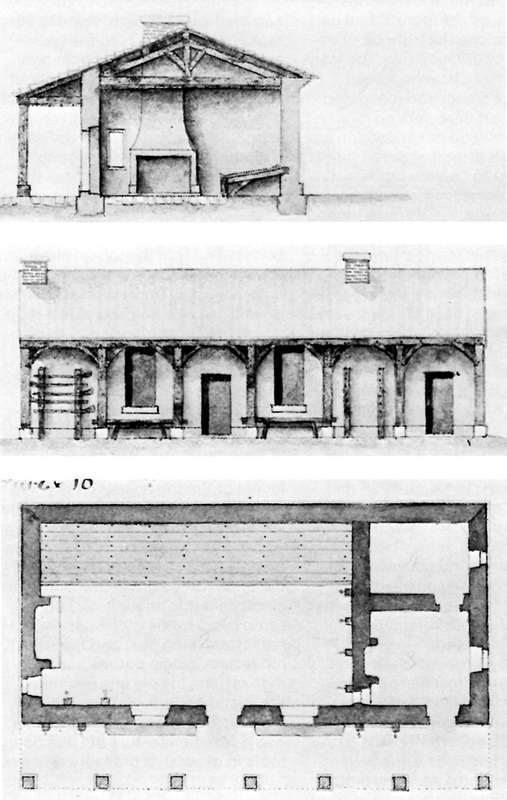 15 Historical plan of the early barracks guardhouse. 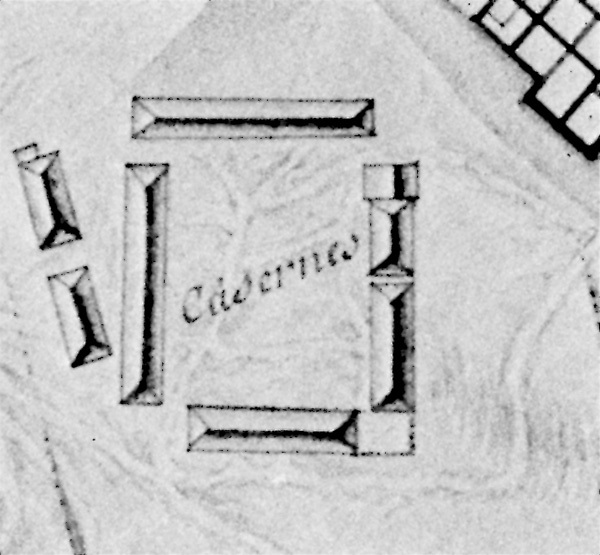 16 Hypothetical ground plans of the early barracks guardhouse/prison. 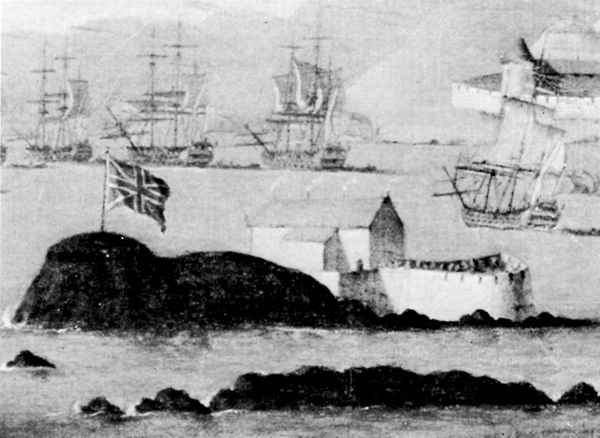 17 Painting of Battery Island. 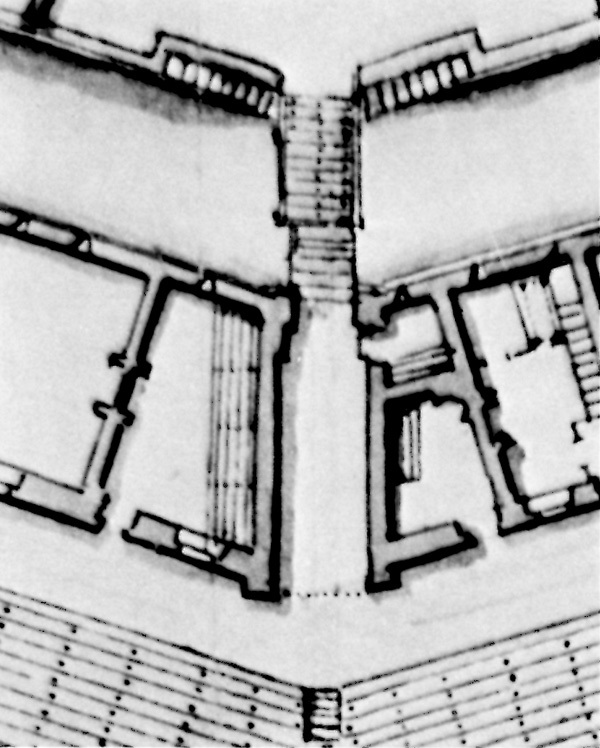 18 Hypothetical ground plan of the Battery Island barracks guardhouse. 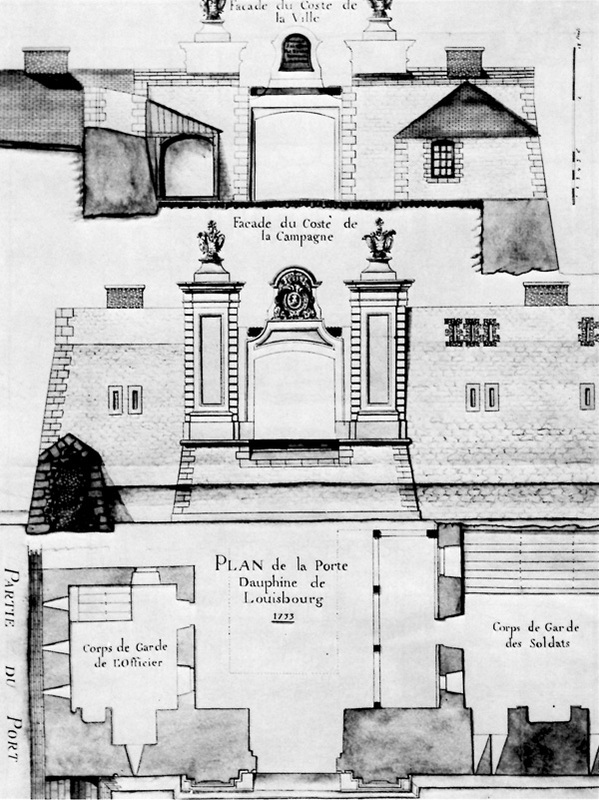 19 Historical plan and elevation of the Dauphin Gate and its guardhouses. 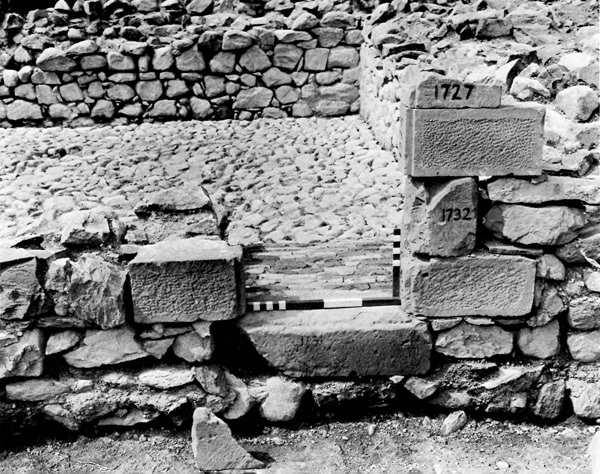 20 Excavated remains of the Dauphin Gate and its guardhouses. 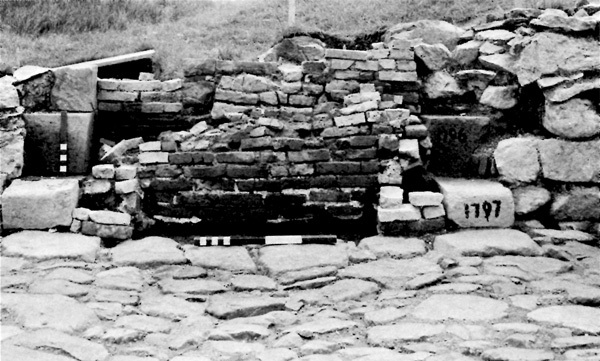 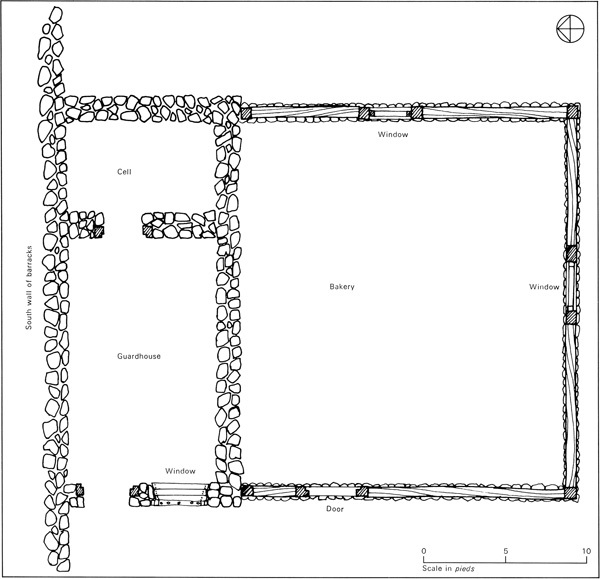 21 Excavated remains of the latrine of the Dauphin Gate guardhouses. 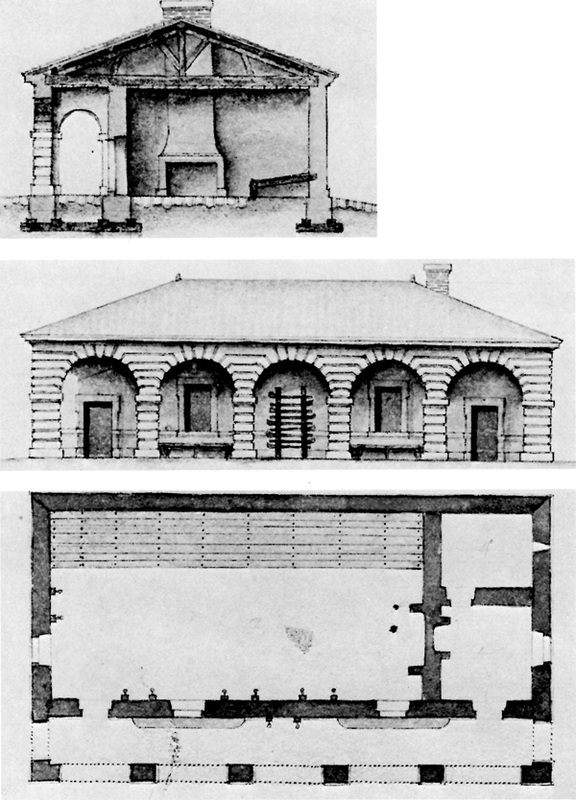 22 Historical plan of the Queen's Gate guardhouses. 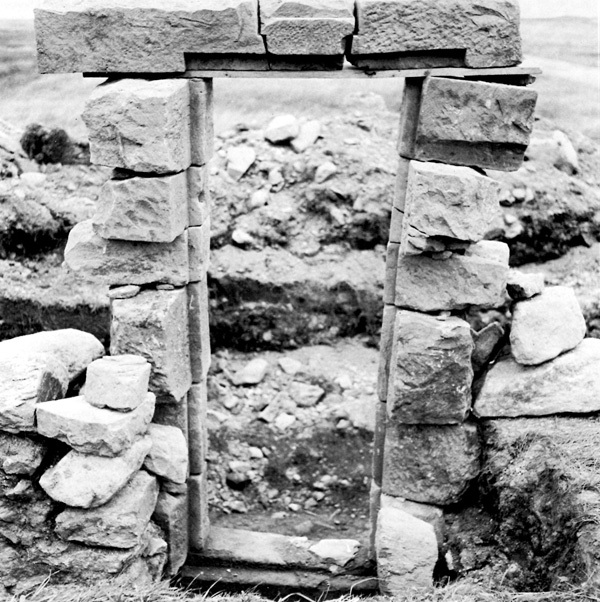 23 Re-assembled doorway of the armoury of the Queen's Gate guardhouses. 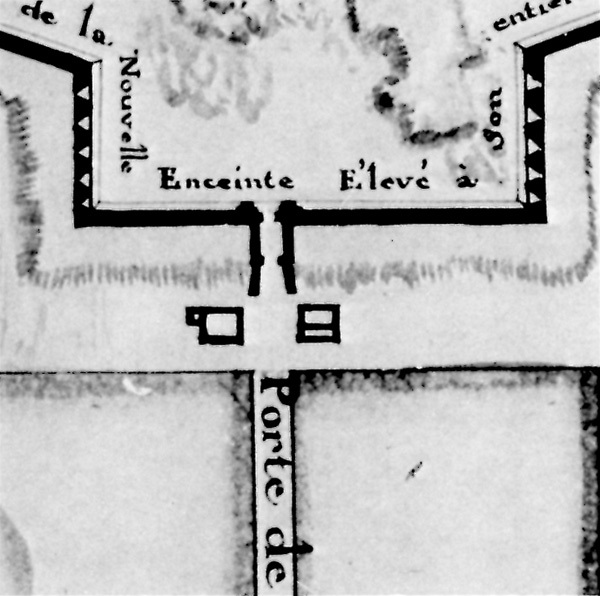 24 Historical plan of the Maurepas Gate guardhouses. 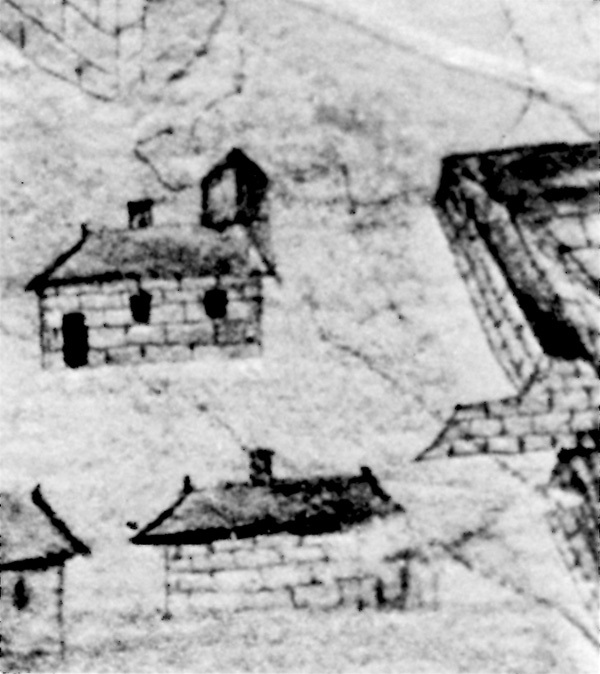 25 View of the Maurepas Gate guardhouses. 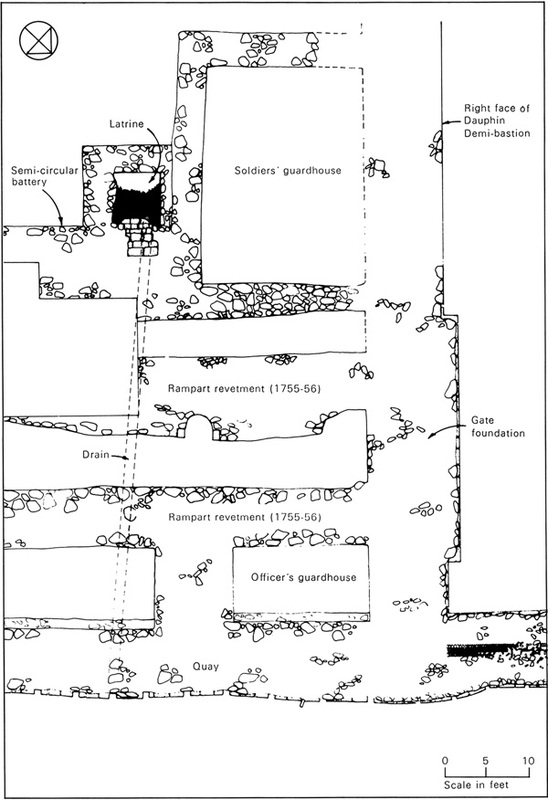 26 Excavated remains of the Dauphin Demi-bastion barracks/guardhouse. 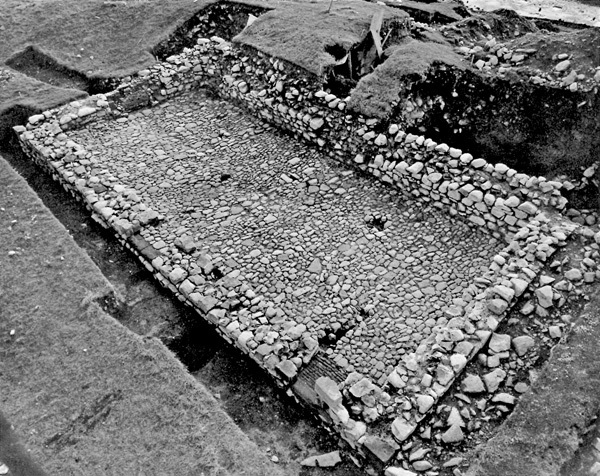 27 Excavated remains of the Dauphin Demi-bastion barracks/guardhouse. 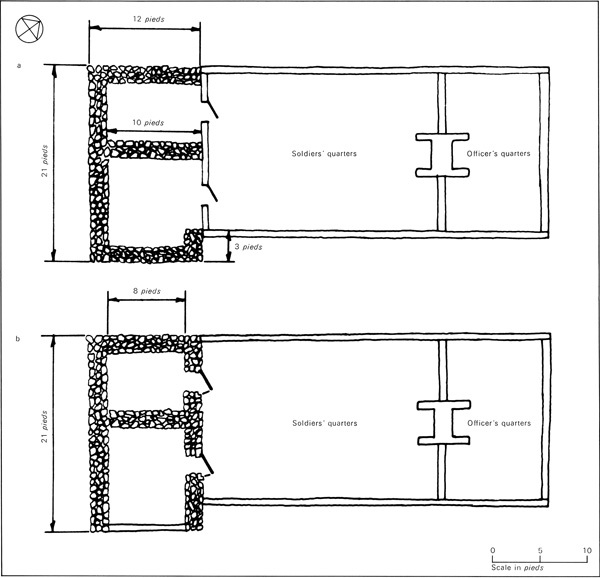 28 Doorway/window of the Dauphin Demi-bastion barracks/guardhouse. 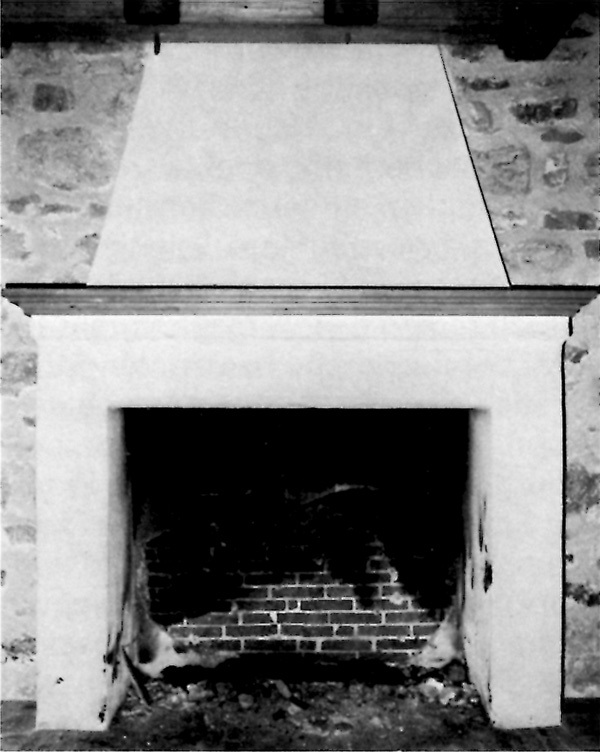 29 Fireplace in the Dauphin Demi-bastion barracks/guardhouse. 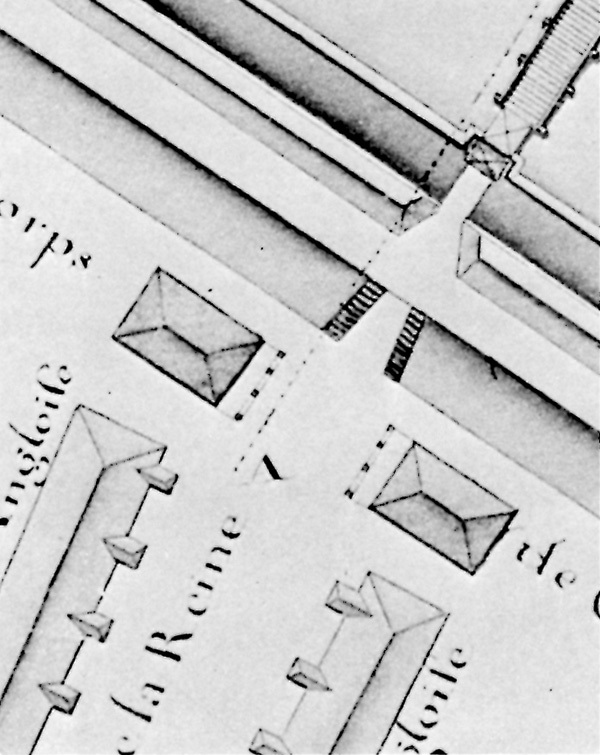 30 Historical plan and view of the Place d'Armes guardhouse. 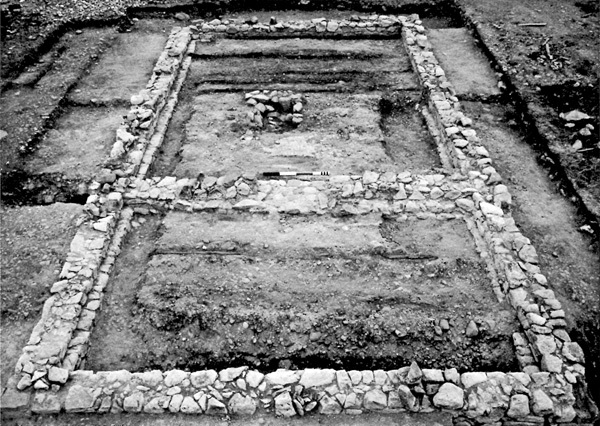 31 Excavated remains of the Place d'Armes guardhouse. 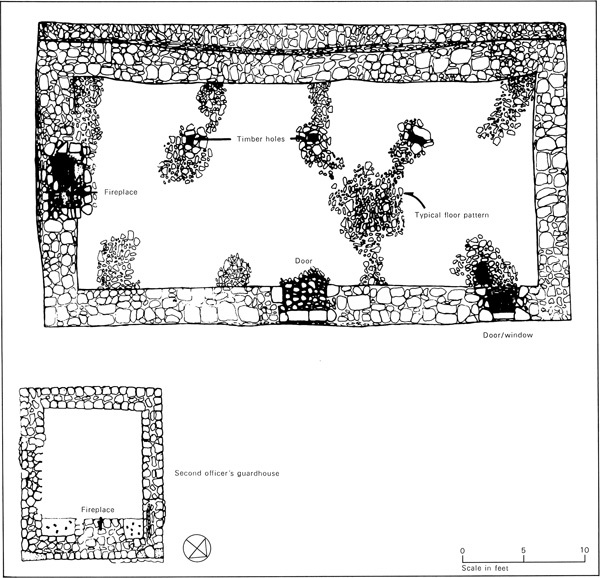 32 Excavated remains of the Pièce de la Grave guardhouse. 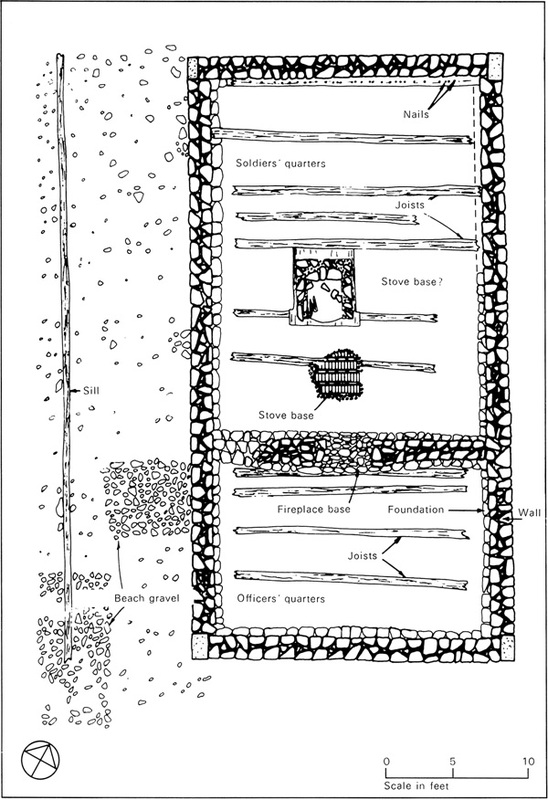 33 Excavated remains of the Pièce de la Grave guardhouse. 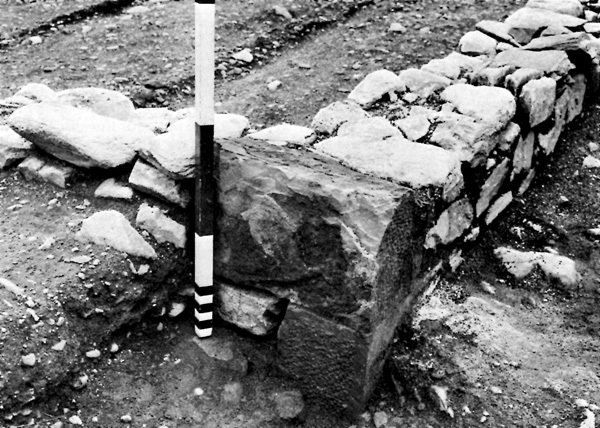 34 Quoin stones of the Pièce de la Grave guardhouse. 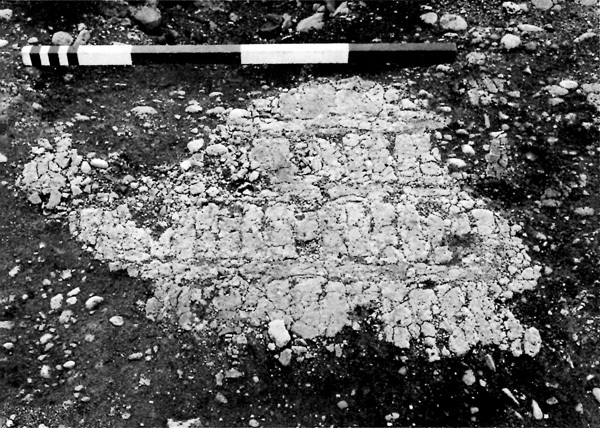 35 Stove base in the soldiers' quarters of the Pièce de la Grave guardhouse.